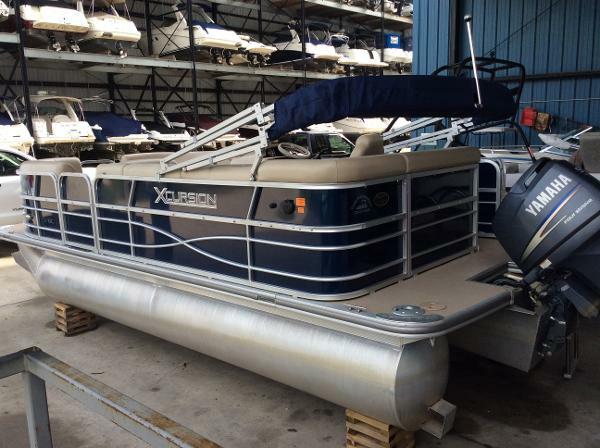 2012 Xcursion X19C 2012 Xcursion X-19C - Dealer Trade - Excellent Condition This boat has lived in dry storage, under a mooring cover, its entire life. 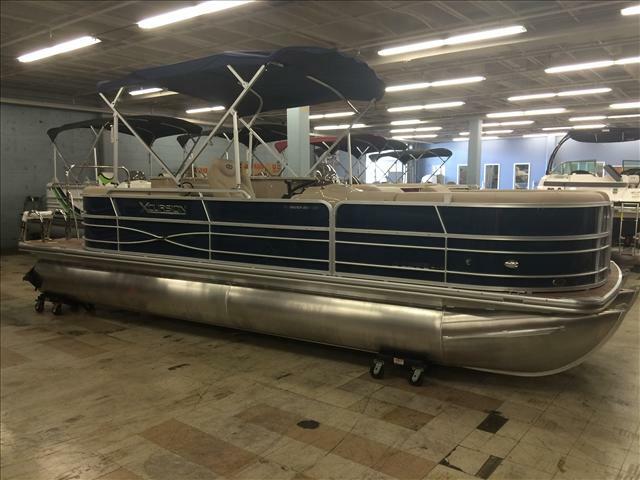 It is in excellent condition, with only approx. 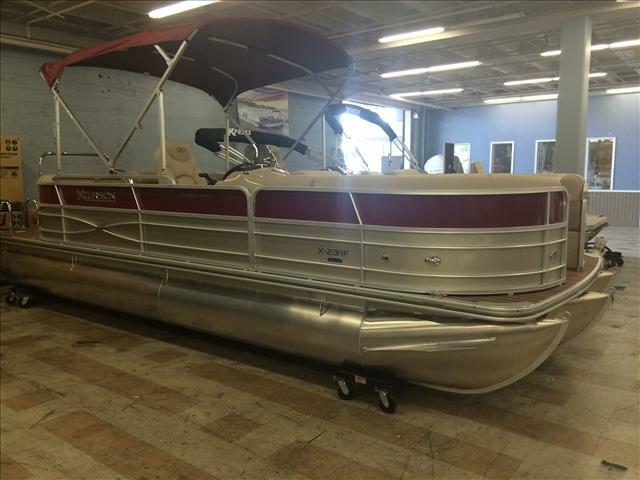 155 hours on it, and ready to take to the river. 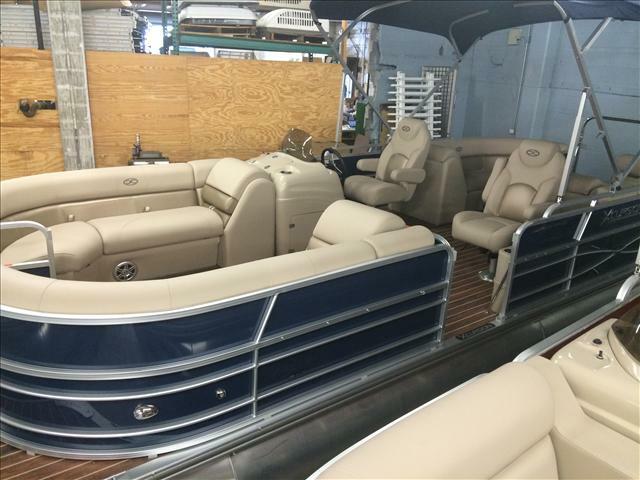 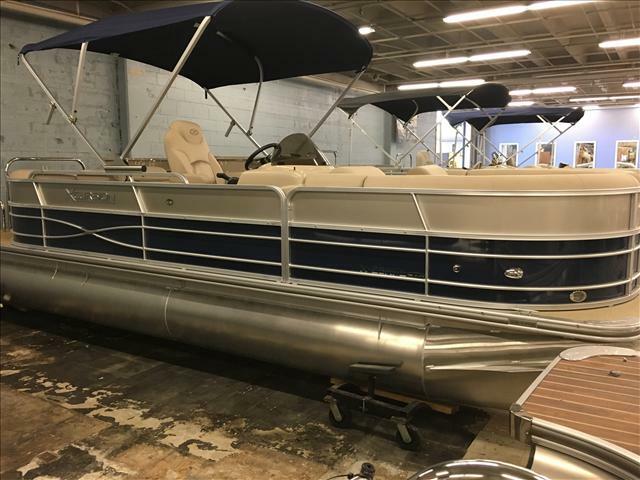 Two pontoons, 90hp 4-Stroke Yamaha, upgraded clarion stereo with 4 speakers, tack, fuel gauge, trim gauge and an hour meter. 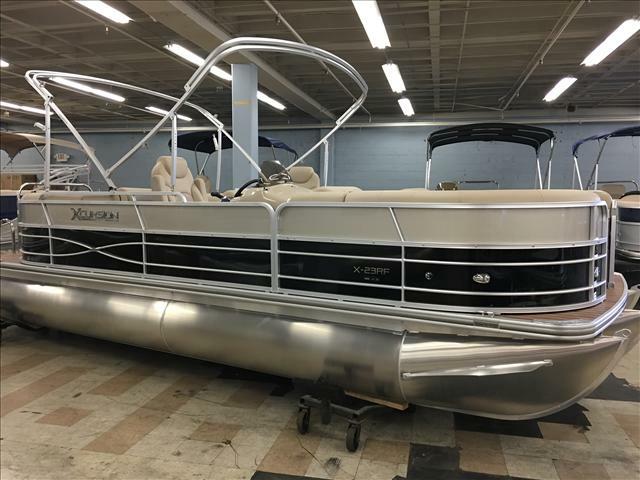 2015 Xcursion 23RF-13B, This boat features a 2.75 performance package, tropical weave floor, led courtesy floor lighting, electric bimini top, raised helm platform, and woodgrain steering wheel!